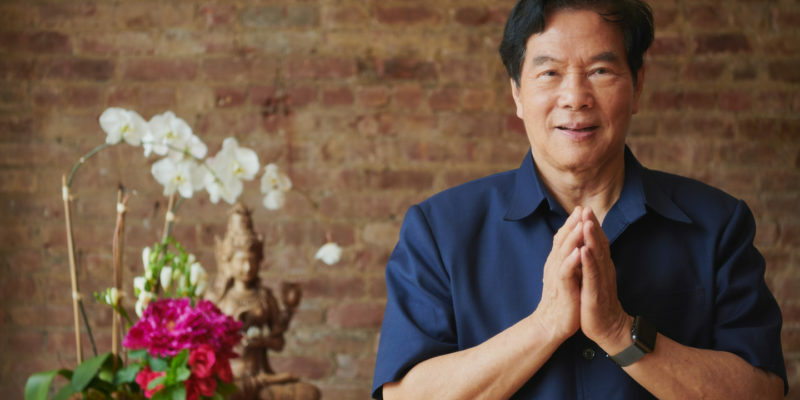 This 2-day workshop is the basis of Tao Master Mantak Chia’s Universal Tao system. It gives you the fundamental tools to transform stress into vitality and cultivate your chi. Master Chia will help you open your Microcosmic Orbit, clean your internal organs with the 6 Healing Sounds, and energize your entire system with the Inner Smile. 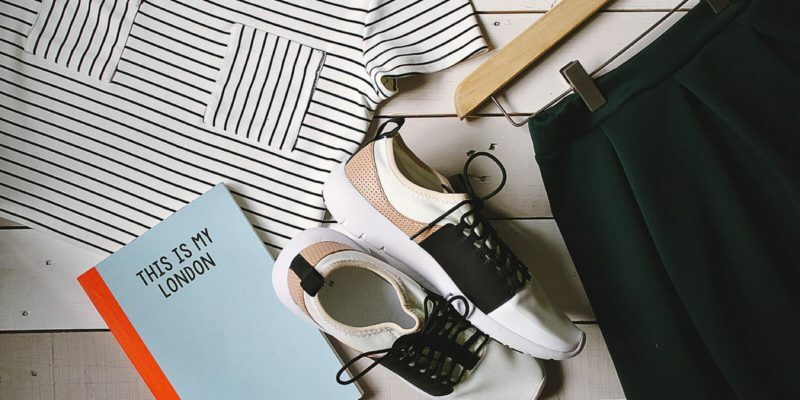 Previously the secret teaching devised by martial artists to create the “steel body”, Iron Shirt is used to strengthen and move chi into the connective tissues, ligaments, joints, tendons, and finally the bones. Dynamic standing postures incorporate breathing techniques that pack air around the vital organs and direct the earth’s healing power through the bone structure. In addition to being an excellent way to work on your structure and posture, Iron Shirt positively affects your immune system by increasing the power of your “guardian” chi. Iron Shirt Chi Kung is essential knowledge for anyone involved in any kind of cultivation practice. Accelerate your Taoist Internal Alchemy with this beautiful and useful meditation practice for emotional balance. In these formulas, we connect the energies within to the forces of the universe, neutralize the negative emotions worked with in the 6 Healing Sounds and “fuse” them into a harmonious whole. This crystalized “pearl” or energy ball can then circulate through the body, attracting high frequency energy from external sources, helping to develop the soul or energy body. 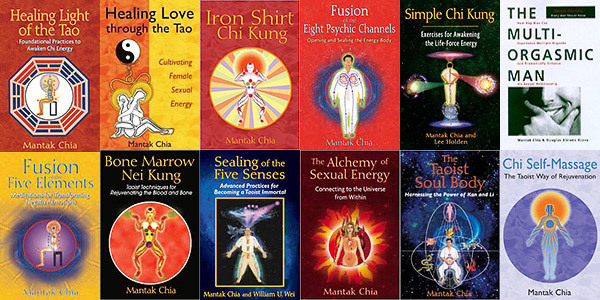 Enhance your sexual energy by learning practices that enable greater sexual vitality, multi-orgasmic pleasure, and the use of sexual energy for spiritual transformation. Learn Testicle and Ovarian Breathing, Breast Massage, Power Lock and the Orgasmic Upward Draw. Cultivating, conserving, redirecting and circulation of the generative force from the sexual organs to higher centers of the body invigorates and rejuvenates all the vital functions and activates higher frequency energies. Mastering these practices produces a deep sense of respect for all forms of life. In these levels, one refines the pearl created in Fusion I and transforms it into compassion. Compassion is the quality necessary to open up the other channels in the body – the Thrusting or Central Channel (3 channels which run from the perineum to the crown) and Belt Channels (9 levels encircling the major energy centers of the body. We then open the Great Bridge & Regulator Channels. This complete the opening of the 8 Extraordinary Vessels that irrigate and regulate the organs of the body. In Fusion 3, psychic self-protection methods that prevent burnout and protect the nervous system, spine, & brain are also learned. The energetic infrastructure allowing the body to become extremely open to chi circulation is now in place for further alchemical work. Tan Tien Qigong is the art of cultivating and condensing chi in the lower abdomen (Tan Tien). The Tan Tien is the seat of power, healing, and personal medicine. Known as the Ocean of Chi to the ancient Taoists, this lower abdominal area holds the key to opening the body and the mind for the free and continuous movement of chi. Chi movement increases vitality, strengthens organs, and promotes self-healing. Tan Tien Chi Kung activates the circulatory, lymphatic, nervous and endocrine systems so that Chi and blood flow more easily through the body. Go deeper into your Microcosmic Orbit and understand the energy behind Chi transfer. Learn how to energize water and give it amazing properties for healing. This is a day to ask all your questions and have them answered.